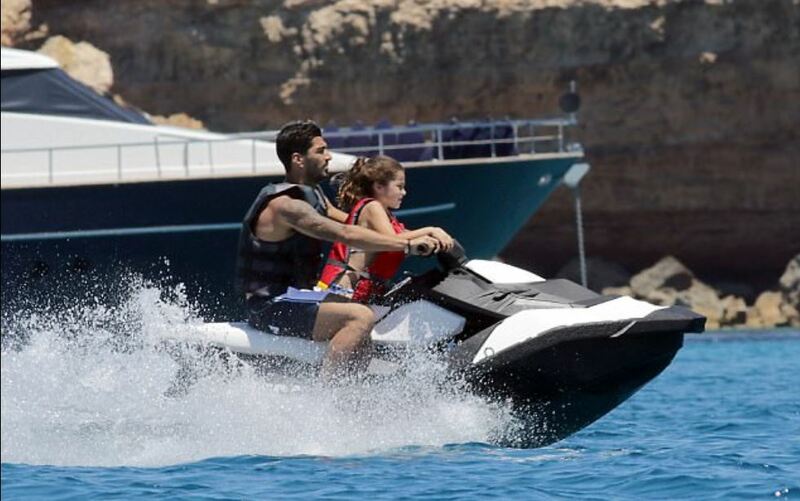 Barcelona ace Lionel Messi and Luis Suarez have been joined by pal and Chelsea midfielder Cesc Fabregas for a holiday at Ibiza. The footballers were snapped soaking in the sun with their families and enjoying some fun time in the island after a tough season. Messi and Suarez share a good bond as their partners Antonella Roccuzzo and Sofia Balbi have teamed up to open a fashion shoe store. 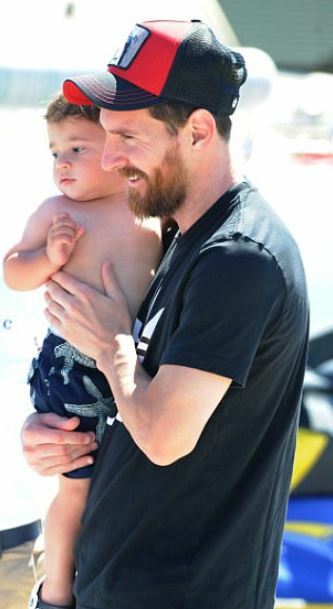 Messi travelled from Australia after playing for Argentina against Brazil and was seen in good spirit, enjoying some quality time with their families. 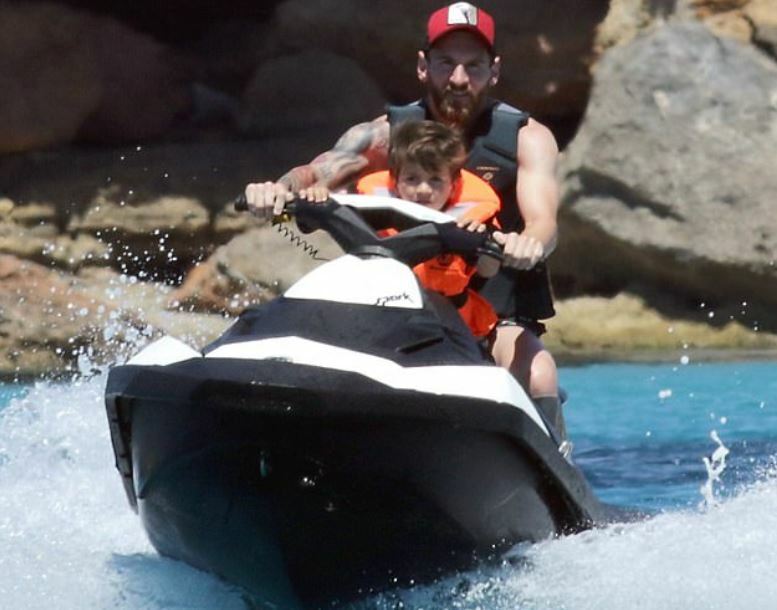 He took his son for a spin on Jet Ski after taking a leap from the yacht. The trio enjoyed a good summer break in the beautiful island with crystal clear blue water. 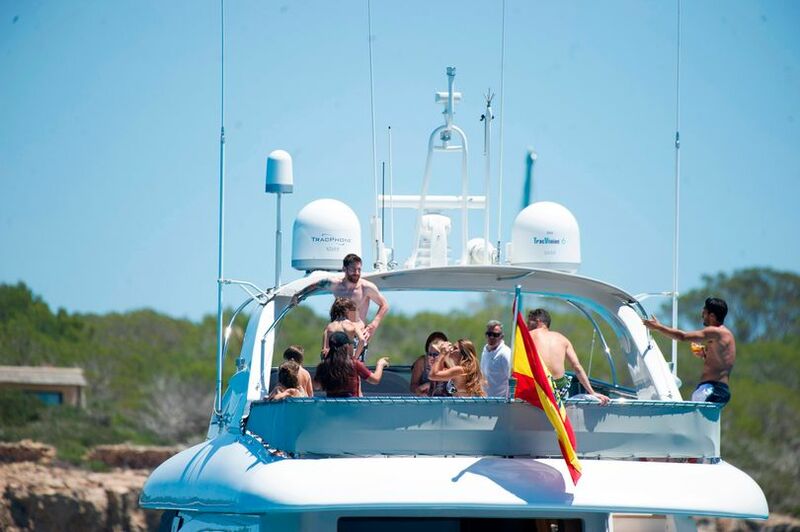 Luis Suarez and Fabregas also showed off that they are brave enough to jump from the top of the boat’s deck. 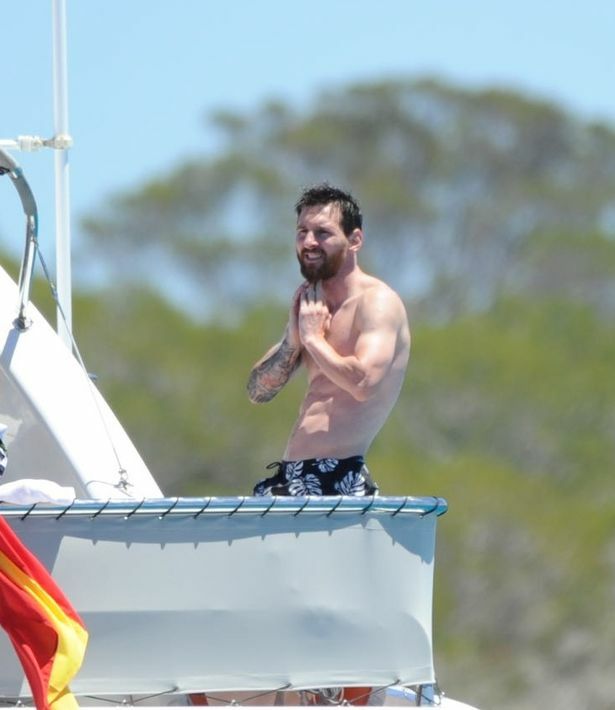 Messi’s fiancé Antonella looked stunning in her two piece and also took a dip in the Mediterranean Sea. 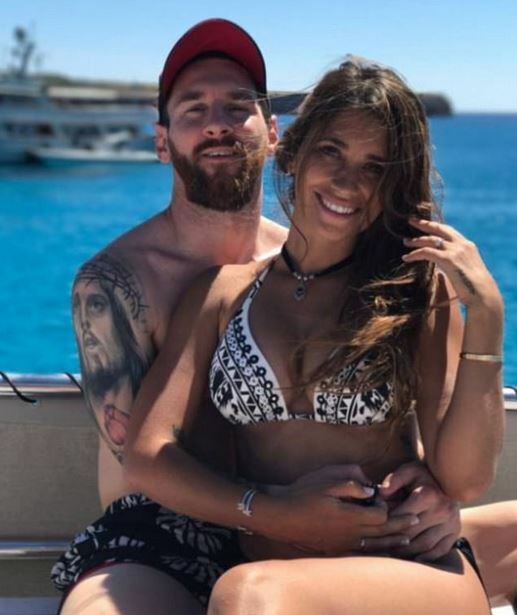 Messi and Antonella looked happy as they are set to get married this summer. Messi displayed incredible form last term – with 54 goals to his name in 52 games for Barcelona as they finished second in La Liga and won the Copa del Rey. 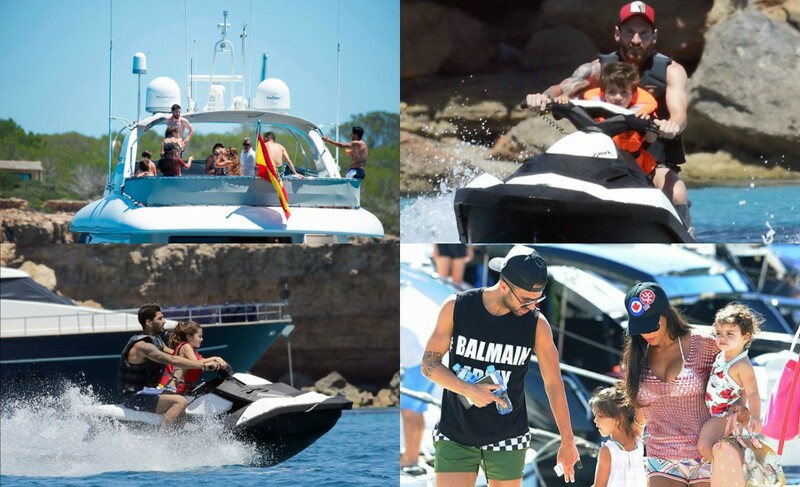 Fabregas was snapped in Ibiza with Daniella Semaan and kids. Recently he revealed the secret of winning titles on twitter and gave a hint that he may follow that for next season as well. According to the revelations made by Fabregas, he has won a title in all the years he was having a baby. When Suarez and Messi will return to the training, they will have a new coach Ernesto Valverde.